Another month has flown by and our travel writers have been busy scribbling away and creating a variety of travel blogs. To give you a little taster of what we’ve been up to, we’ve picked out three of our recently published blogs, which cover a variety of travel-related topics from cruising to health and wellness. 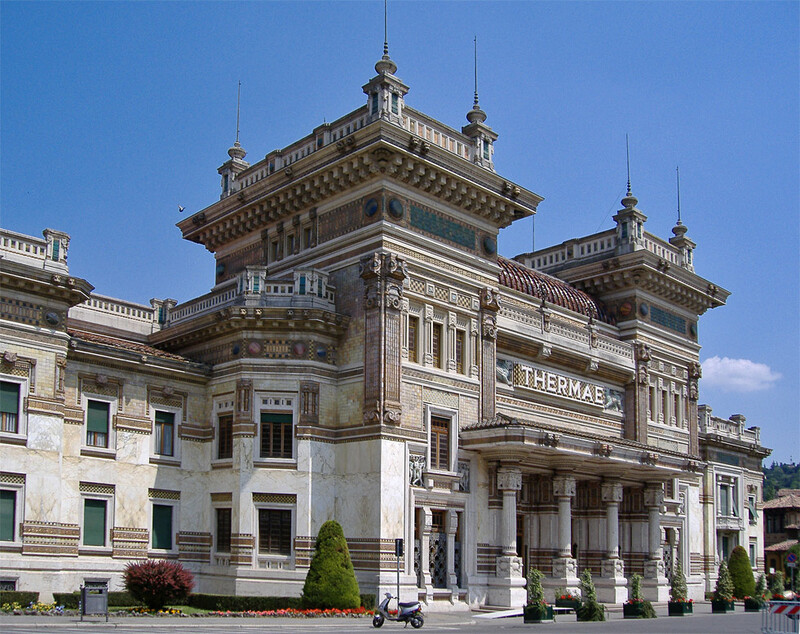 First, we delved into the delights of the northern Italian spa town of Salsomaggiore Terme for Live Adventurously. Next, we took a long hard look at Fred Olsen’s luxurious cruise ships to give readers of Bolsover Cruise Club‘s blog the inside scoop on the best vessels on the seven seas. Then, we scoured the web to hunt down the crème-de-la-crème of travel content for our September Travel Roundup for Pimsleur Approach. 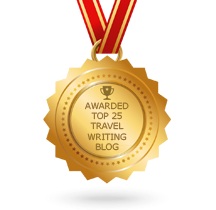 Here is a short extract from each of these blogs — all written by our expert travel writing team.